Battery tips- why is it important to monitor your battery? 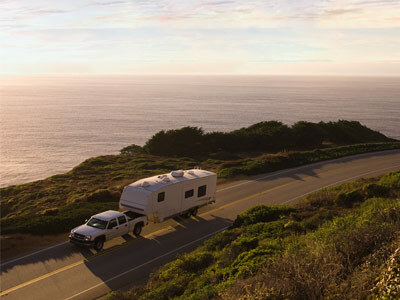 Most caravans and recreational vehicles have a battery power source of some sort. In many remote locations, particularly when there is a reliance on battery power, it is critical to look after the health of your battery. The best way to monitor your battery and ensure that it has a long and productive life is to observe the state of charge and to what level it is discharged. Discharging a battery beyond 30% is dangerous as beyond this point the cycle life (lifetime) of the battery dramatically reduces. How do you monitor your battery’s charge levels? A voltage meter will tell you the voltage, however, as this method is only dealing with the electrical voltage of the battery, it won’t determine the charge level. It will also mean that you have to constantly check the voltage, which is time consuming. The best way to determine the state of charge of a battery is to use a battery monitor.